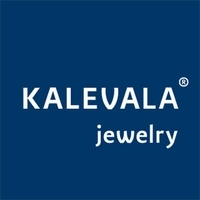 More about Kalevala Bronze Bear Pendant Celebrate the magical and mystical qualities of one of the world's strongest creatures. 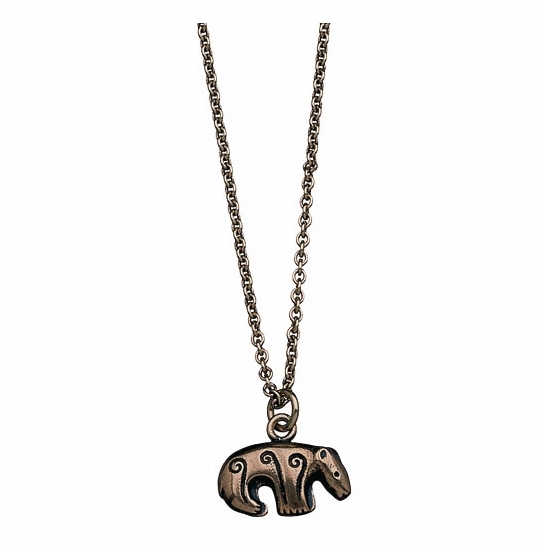 The Kalevala Bronze Bear Pendant features a small flaxen bear with engraved swirls across its body. 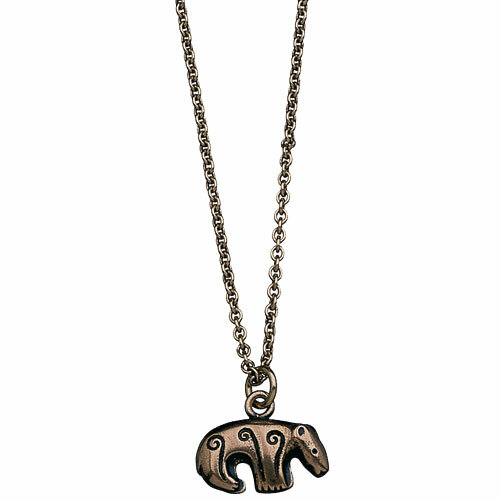 According to Finnish lore, the bear was the son of Hongatar, and the mother of woodlands had given birth to him "up in the heavens, on the shoulders of the Plough". Treated with great respect and fear, the bear was seen as half human and half forest being.